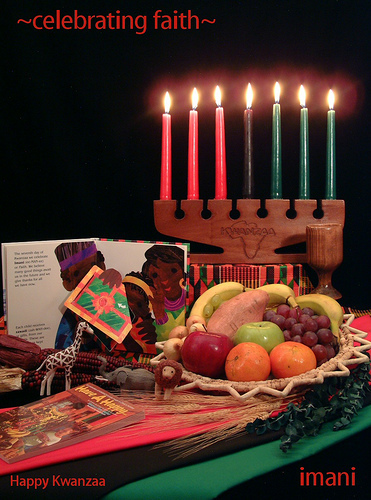 The first Kwanzaa celebration took place in 1966 as a product of the Black Power Movement. Created by Professor Maulana Karenga it was meant to show pride and solidarity among African Americans and people of African descent and is not a religious holiday but runs December 26- Jan 1st. 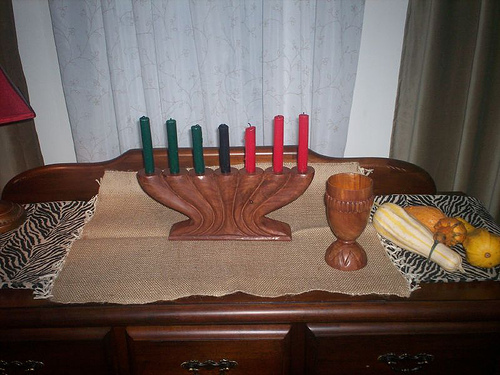 Kwanzaa incorporates seven principles of Kawaida, which is Swahili for tradition and reason. Gifts are usually given just to the children on Jan 1st but should include a book and something to reflect the African/African American Heritage. Some well-known authors of African-American children books include James Berry, Arna Wendell Bontemps and Ashley Bryan. Helping create memories and traditions that will last a lifetime is what the holiday season is all about!